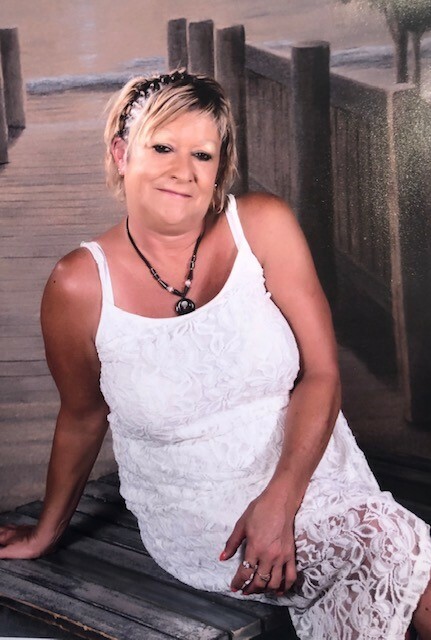 Canton – Janice Setzer Stamey, 58, passed away on Thursday, February 7, 2019 at her home. A native and lifelong resident of Haywood County, she was a daughter of Rose Setzer and the late Jackie Lee Setzer. In addition to her father, she was preceded in death by a sister, Jackie Sue Setzer and a grandson, Brody Morgan. Janice was a 1979 graduate of Pisgah High School and a graduate of Carolina College of Hair Design. She was formerly employed at A. T. H. as office manager, bus driver with Haywood County schools and was a staff beautician at Haywood House Care Center. One of Janice’s life loves was to travel to interesting destinations abroad and spending time with her grandchildren. In addition to her mother, she is survived by three daughters, Chanda Morgan (Jacob) of Canton, Tanya Clark of Waynesville, and Kelly Bass of Asheville; one sister, Jerrie Smith of Clyde; a brother, Jeff Setzer of Troy, South Carolina; and six grandchildren; and a long-time companion, William Kent. The family will receive friends from 5:00 until 7:00 p.m. Monday, February 11, 2019 at Wells Funeral Home of Canton. Memorials may be made to Care Partners Hospice, P.O. Box 25338, Asheville, NC 28813.